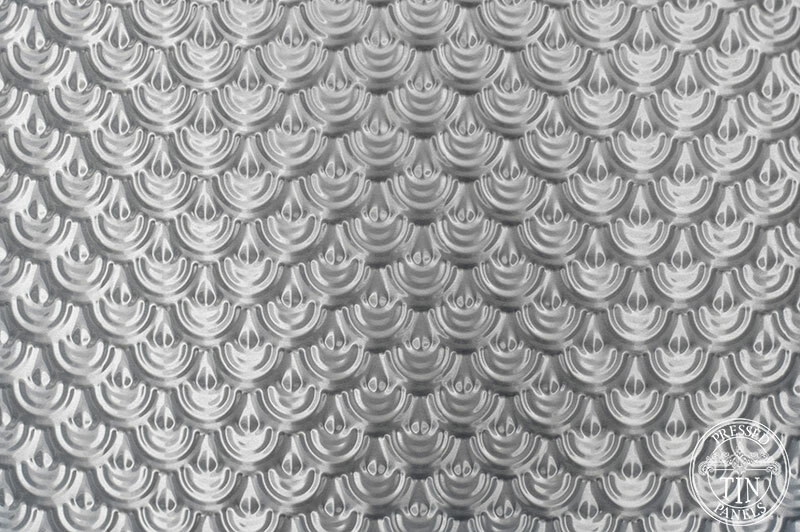 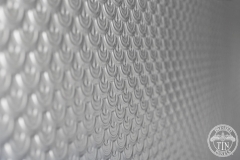 The Scallop panel is a repetitive design, featuring a small, semi-circle pattern with an upside-down tear drop in each centre. 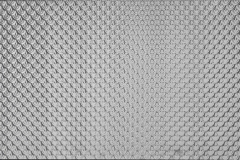 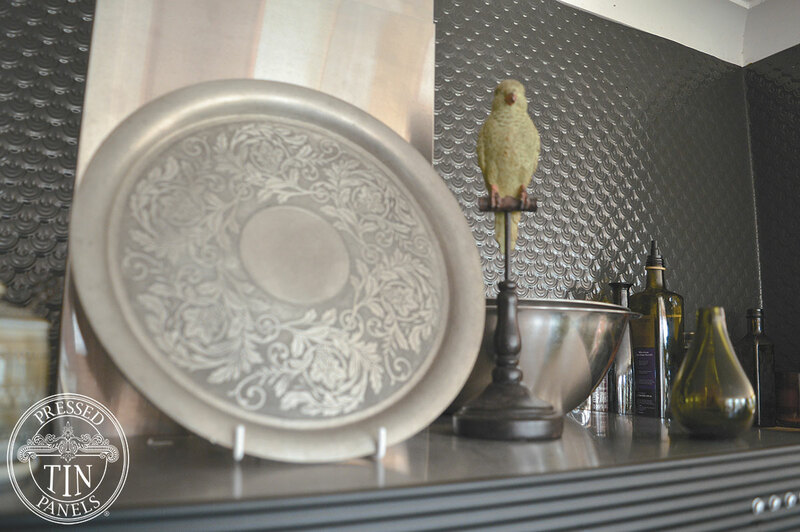 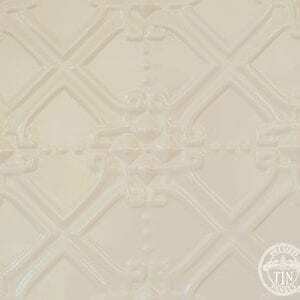 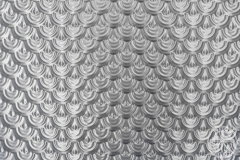 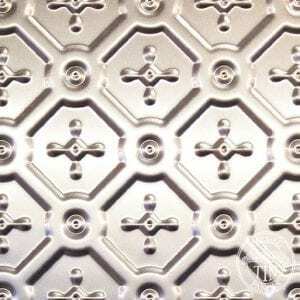 This pattern is perfect for use as a ceiling or door infill, kitchen splashback or to add texture to a wall. 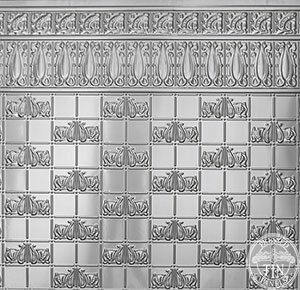 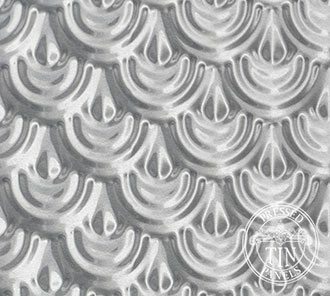 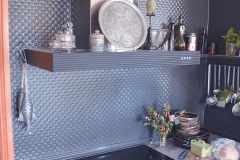 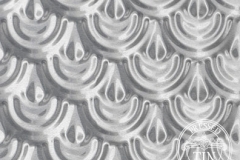 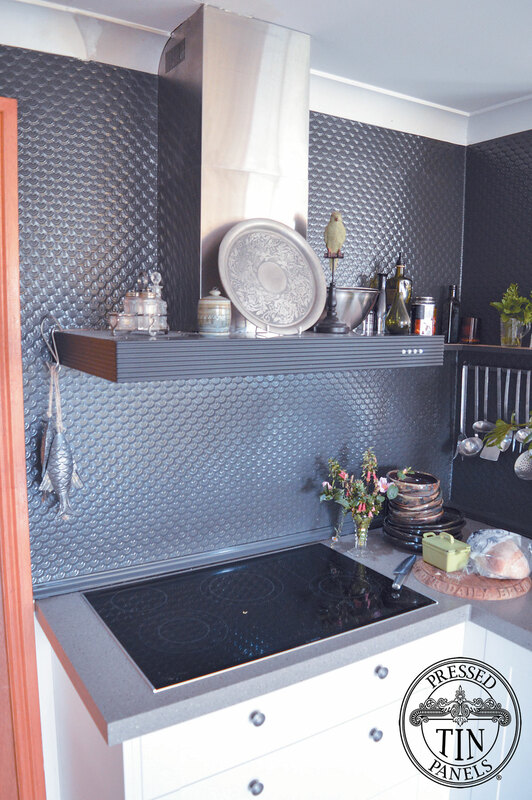 The Scallop design was reproduced by Pressed Tin Panels® due to popular demand for another smaller pattern repeat panel and was named due to it’s overall circular effect. 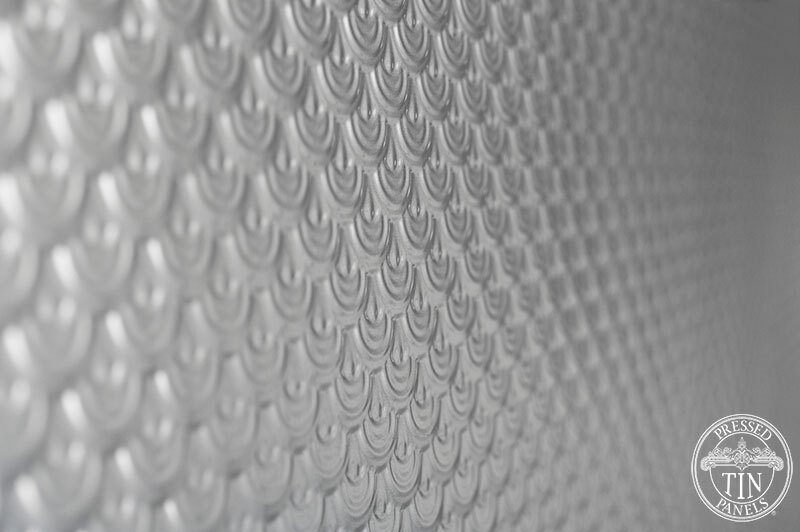 The Scallop design is suitable for a wide range of wall or ceiling installations and can be painted or powder coated in a myriad of colours. 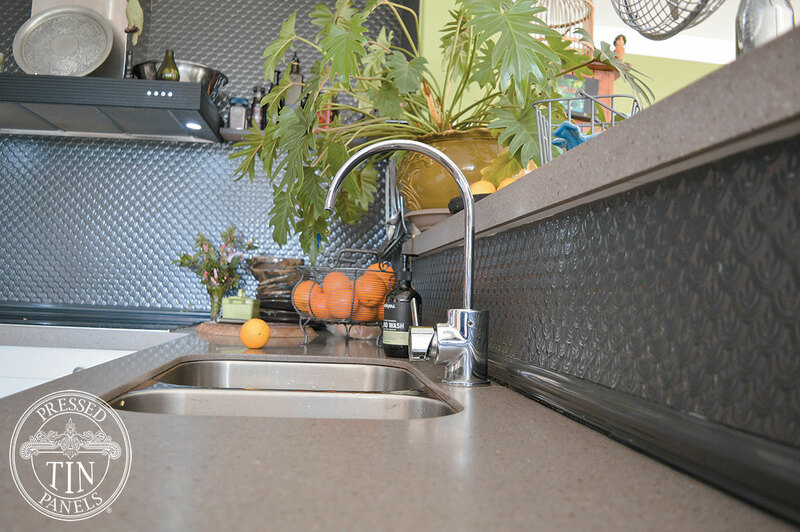 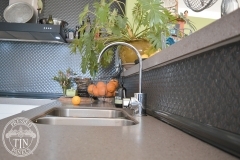 Suggested usage includes: kitchen splash backs, bathroom tile alternatives, counter and bar fronts, feature walls and many more.